Dope Eastern psych funk sitar lp released only in France. Record has light marks, plays fine!! 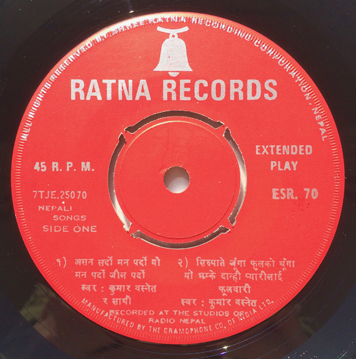 Moody Nepalese folk 45 EP recorded at the studios of radio Nepal. Still unknown. Record looks clean with only superficial light marks but has light background noises. 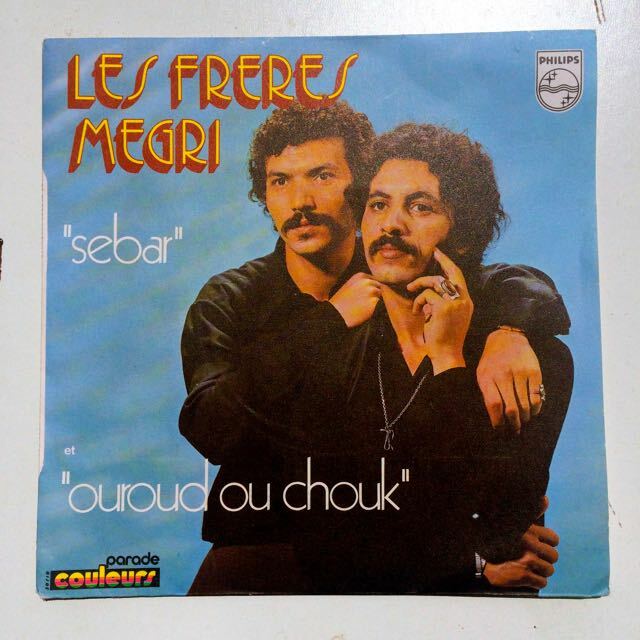 Scarce 70's oriental psych groove dancer composed by "Les Freres Megri". 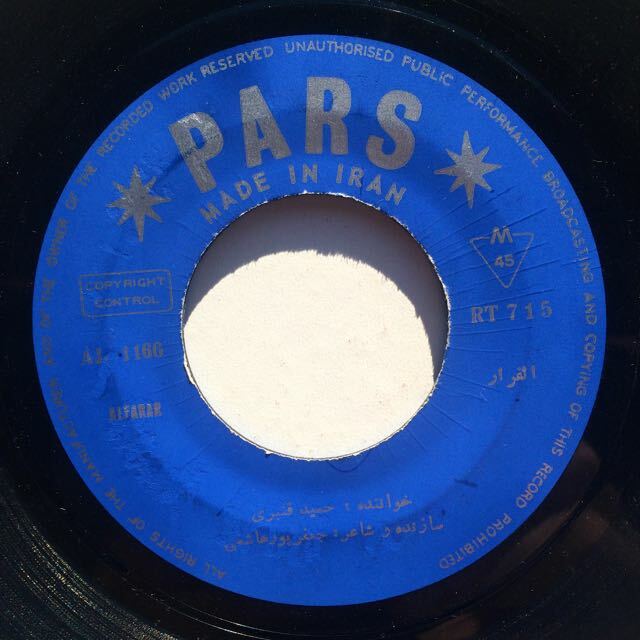 Weird Iranian folk psych 45, no info found on the web. Several marks but plays fine. Amazing antique piece we have here to offer at Holywax! 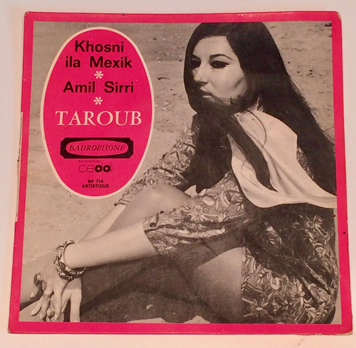 Original pressing from Iran on the Series of Music for Young Adults label recorded in Teheran during 1976. 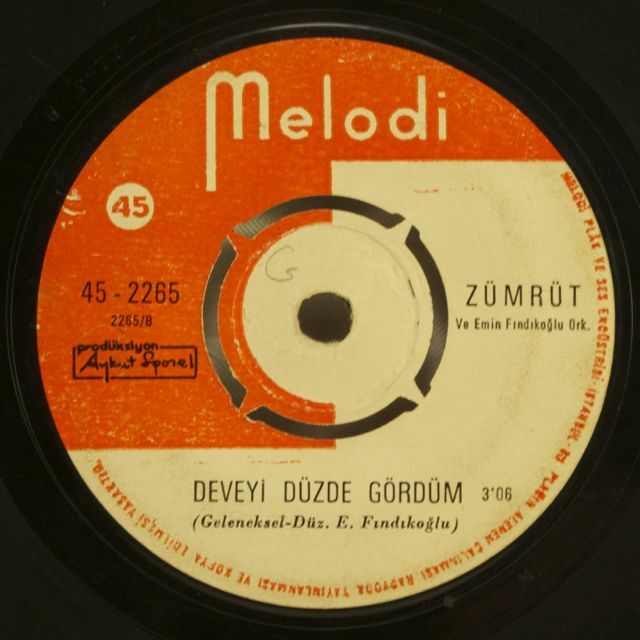 This record appears on Pokora's book and is just essential for any collectors from this region. The vocalist Pari Zangeneh is backed here by a full band that gives to the Persian traditional folk music a tinge of psychedelic flavour. Beautiful strings, flutes, really charming and tasty drumming, some organ and orchestration, percussions, and beautiful Persian santur. A true discovery in its genre and one of the rarest psych-folk ever recorded on wax. Both cover and record are in nice VG+ condition. The cover is in really nice shape with only some damages on corners and a 2 cm opening on one spine. The record shows some surface marks but nothing deep and plays well with some background noise. Please check the long soundclip recorded here below to get a better idea! Original French press, rare and in demand oriental Mod jazz pop groove 2-sider. Strong VG copy, several light marks but plays really fine. Some stains on the back cover, sleeve in solid condition. 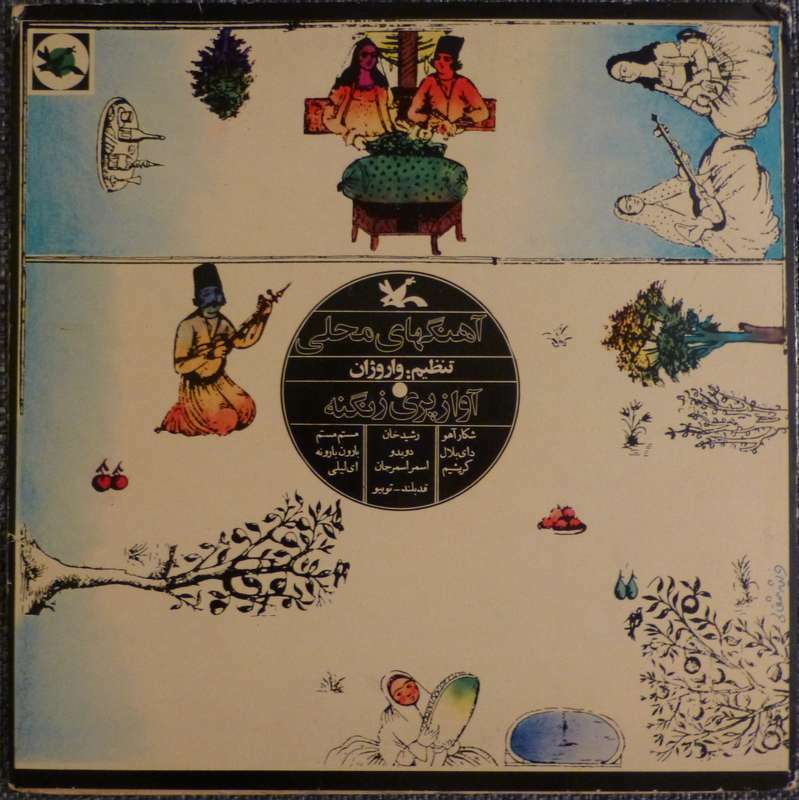 Freakish Oriental groove / Belly disco lp composed by Ihsan Al-Munzer. Stock copy, one little sticker on the front cover. 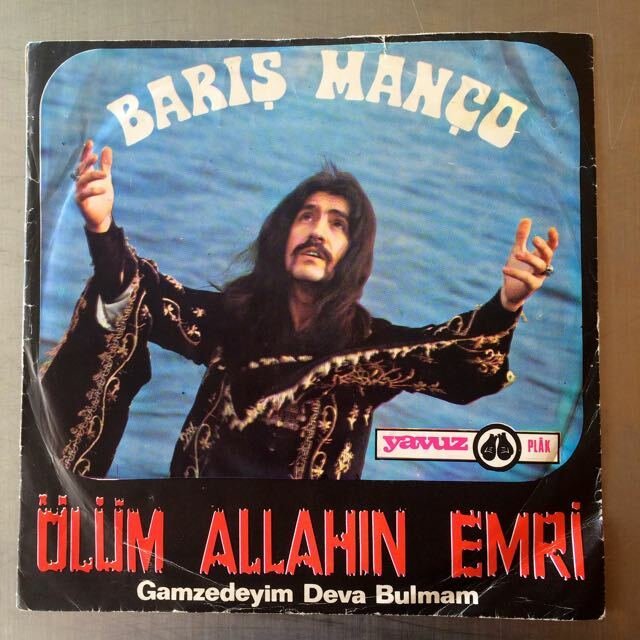 Deep oriental psych 45 produced by Baris Manco, classic!!! Original French press released in 1978. Great oriental groove lp from Lebanon produced by Daniel Der Sahakian with cool synthesizer work, check the soundclip!!! Record in superb condition, minor wear on the cover, clean copy!!! Original French press released in 1980. 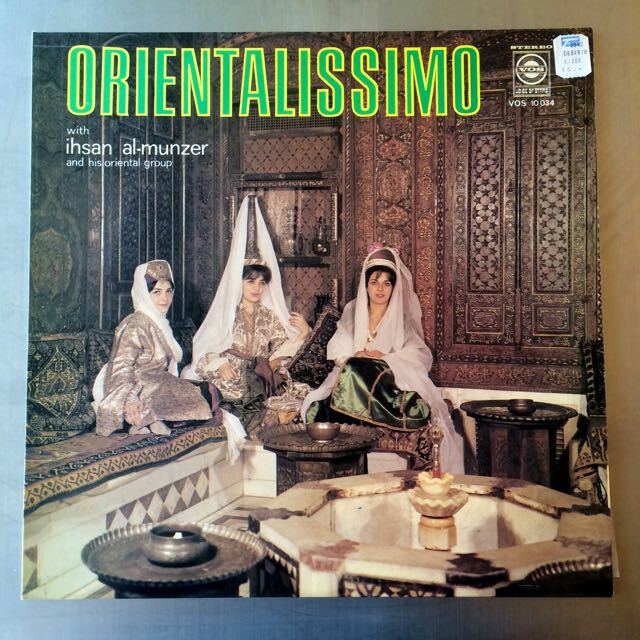 Classic oriental disco lp from Lebanon by Ihsan Al-Munzer!!! Check the soundclip!! Clean and shiny copy!! Little sticker on the front cover. 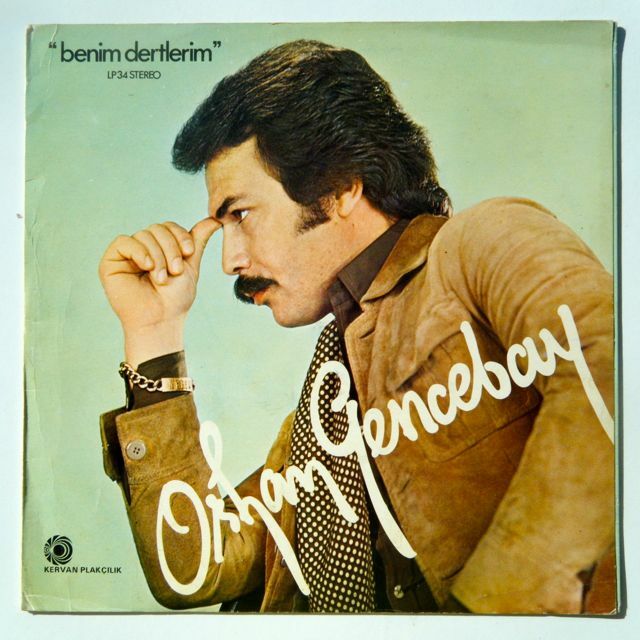 Deep oriental groove vibes in this great lp,as always with Orhan Gencebay, check the soundclip!! Record has several light marks,no scuffs, plays really fine!!! Cover shows light general wear, some stains on the back cover. Original Turkish press from 1977. Seldom seen psych funk 45 including "Dotsum Dotsum", listen to the soundclip!! This copy is shiny and clean, just some superficial marks, plays fine!!! The cover shows a light general wear, no seam split!!! Very nice discovery from the Holywax crew! 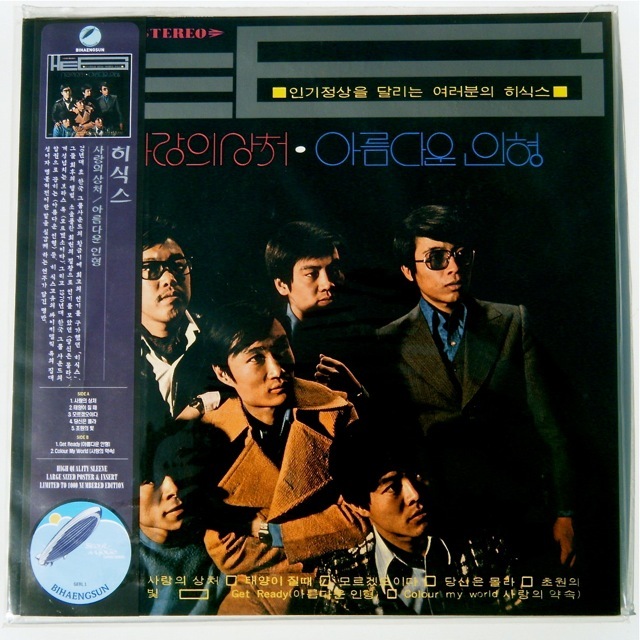 Original pressing of this rare Chinese soundtrack on Life out of Singapore probably made during the 1970's. We can't read Chinese so we have no clue on the title nor the name of the artist. Please let us know if you do! Amazing deep grooves on this record. It includes a monster instrumental track of the main theme with really nice string to sample at the beginning and then the drum and bass come... Just listen to the soundclip as the music speaks better by itself. Some really nice other groovy tracks on this Lp! The cover is in EX condition with some bendings and the corners are slightly folded. The record looks nice VG++ condition with only some light marks mainly on side B. It plays with some background noise but no clicks nor skips nor jumps. 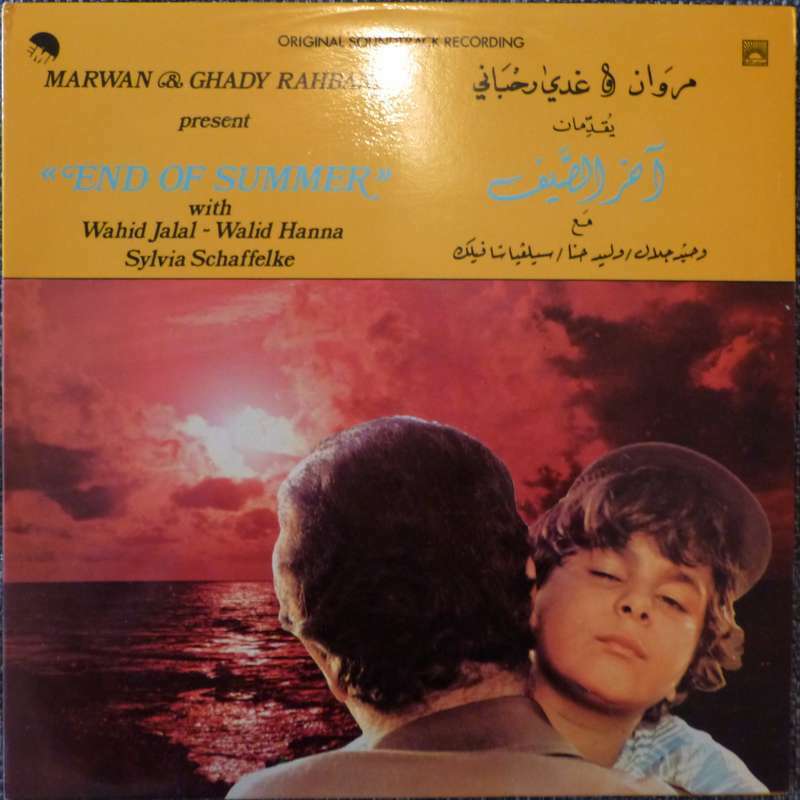 Original pressing out of Greece from 1981 of this very rare soundtrack by the Rahbani family. Both Elias and Ziad were involved in this project. Great work with music going from funk to disco to more ethnic tracks with traditional instruments and sometimes using nice synthesizer. Very nice open drum breaks to chop up and very interesting sampling materials! Check the soundclip to get a better idea! The gatefold cover is in NM condition with no wear. It includes beautiful pictures of the movie inside. The record is in EX condition as well with only some light marks on side A. It plays great throughout with only some background noise on quiet tracks (like the last one on the soundclip). 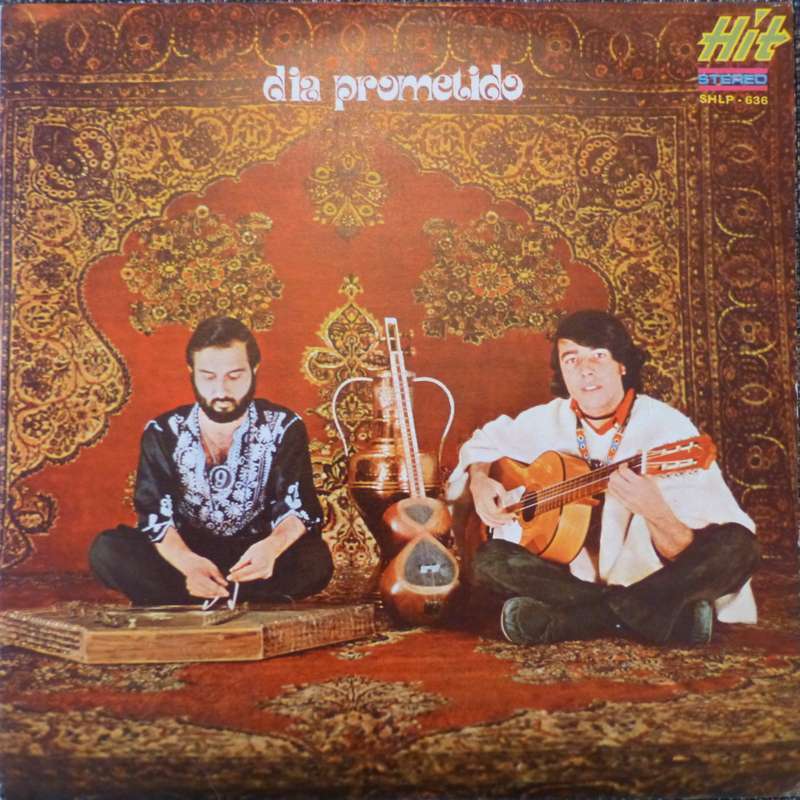 Scarce original Iranian pressing of the 1st album by Dia Prometido from 1971. Nice rework of well-known tracks by the Beatles, Simon and Garfunkel and others. But the best cut in my opinion is the greatest version by far of "Hava Naguila". Both cover and record are in VG+ condition. Very rare pressing and really hard to find in any condition. The record shows marks but nothing really deep fortunately. It plays with some background noise and clicks here and there. Check the soundclip here below! Record has a lot of marks, plays correctly, listen to the soundclip. 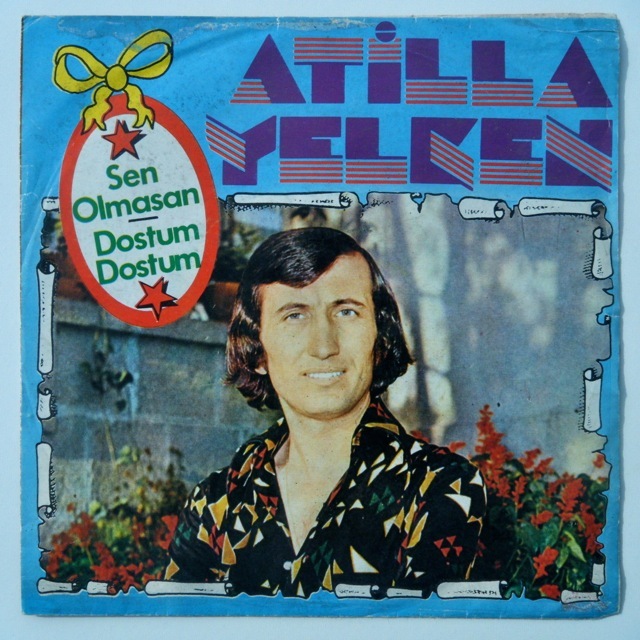 Original 1st press released in 1974. Very hard to find bollywood jazz funk psych lp composed by Laxmikant Pyarelal. 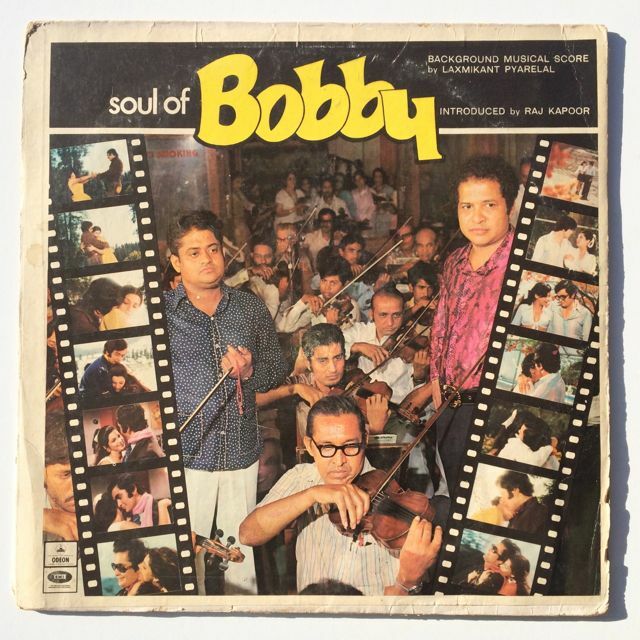 This album is in fact the background music of the movie, "Soul of Bobby", some killer tracks inside, and only avalable in this lp, check the soundclip!! Record has just some superficial marks, general wear on the cover, seam split along the right edge. 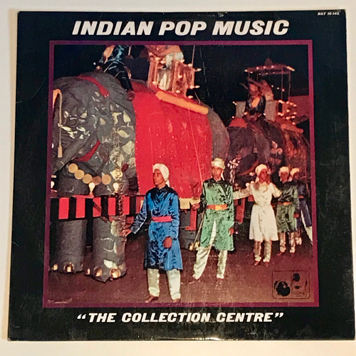 Original Indian press released in 1978. 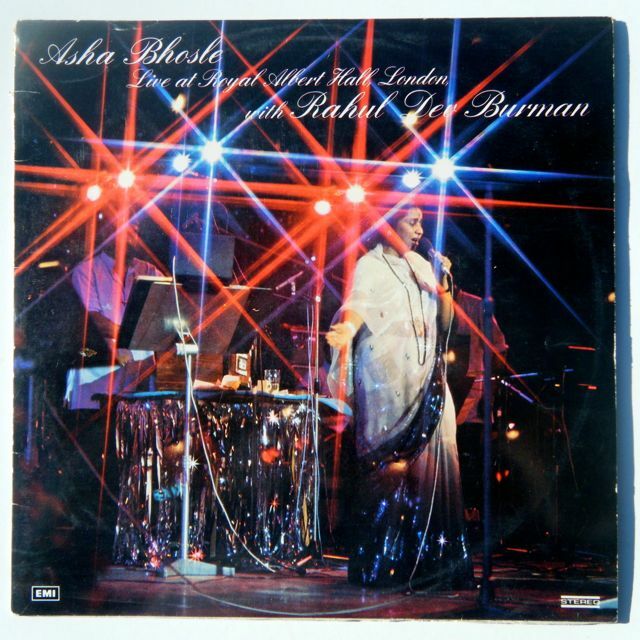 Great live performance by Asha Bhosle featuring Rahul Dev Burman and his orchestra. 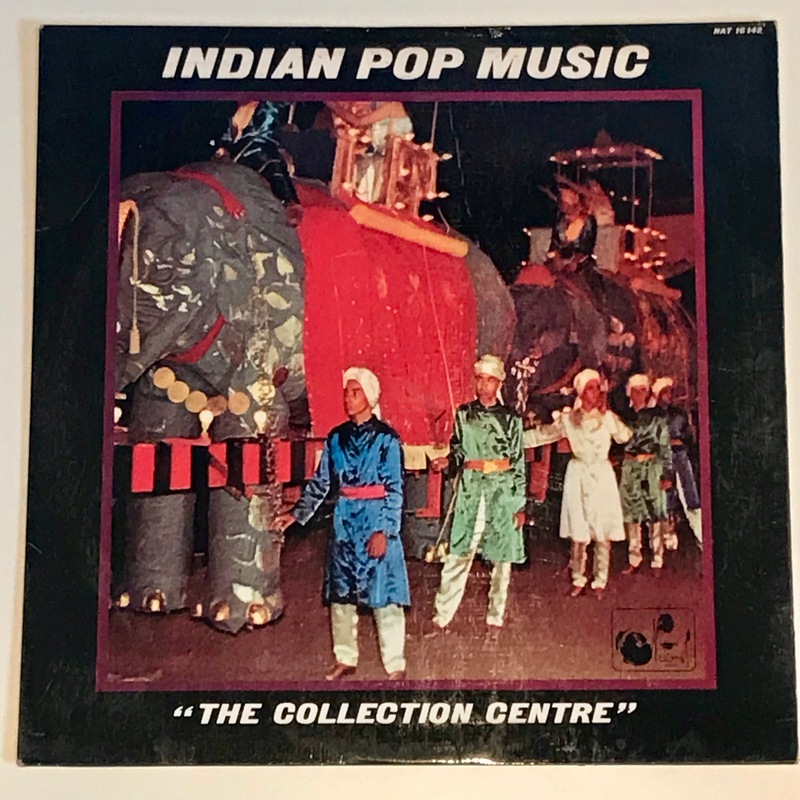 Listen to some killer funky "Bollywood" tracks!!! 2 lps set, gatefold sleeve, just some light marks on side 3, otherwise in NM condition!! Cover shows seam split (6cm) on the left edge, light wear on the other edges and corners. 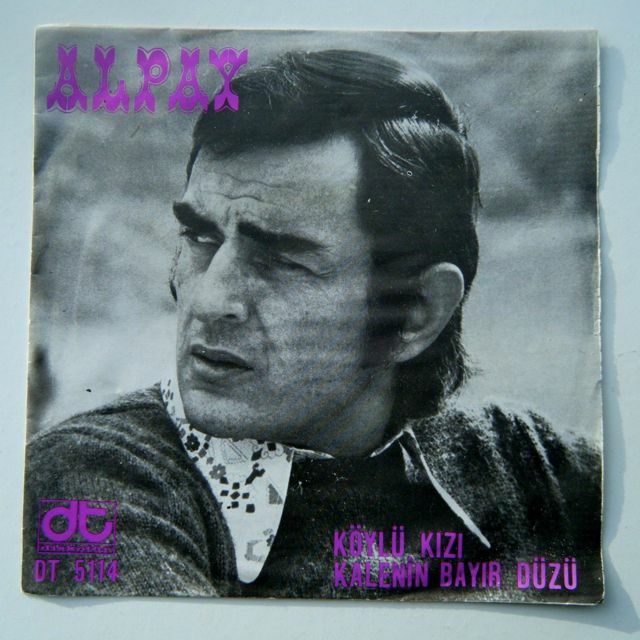 Original Turkish press with picture sleeve, it contains the great psych fuzz groove track, "Kalenin Bayir Duzu". Record in excellent condition, light general wear on the cover. This copy is sealed, in perfect shape, high quality reissue with hard box textured cover, with large sized poster and insert. Limited to 1000, numbered edition!! Out of stock everywhere! !